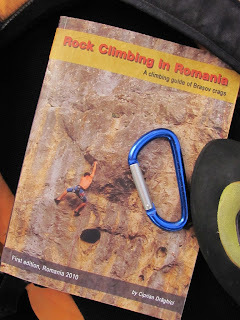 During the last two years, as we went climbing, we would always find Cirpian Draghici at the crags with his camera taking shots of the routes and asking for information regarding difficulty and crux passages. 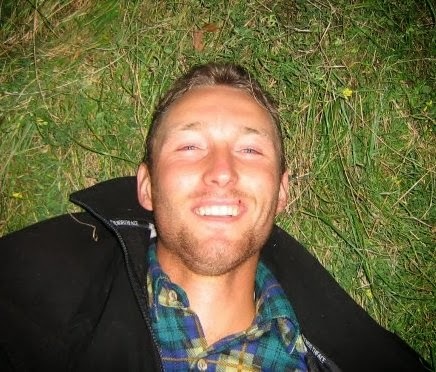 Basically, when he wasn't climbing he was working on his climbing guidebook which was just launched this month - February 2010. 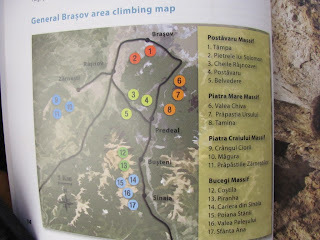 If until now we were heavily browsing the internet in search of climbing topos for Brasov, Zarnesti or Sinaia, now we have a more elegant solution with Cipri's Climbing Guide of Brasov Crags. 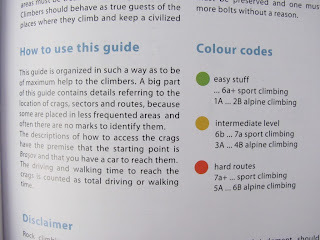 Being written entirely in English, it makes a perfect guide for the foreign tourist climber as well who can also find contact information (emails, websites) for getting in touch with local climbers. 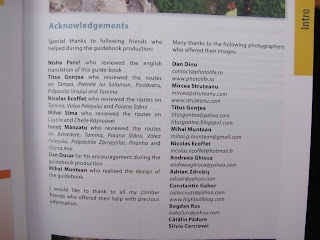 While the bulk of the work was carried out entirely by the author and his wife - Anamaria Draghici - many other climbers and photographers contributed with pieces of information, tips and photos. 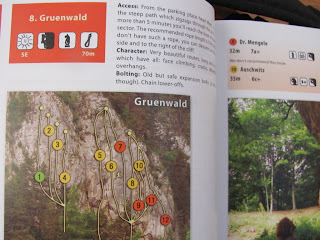 So as the community of climbers is well represented inside the guidebook - I have a cool picture in there :-) - we are all grateful to Cipri who mentioned about us even though everything was done at his expense. 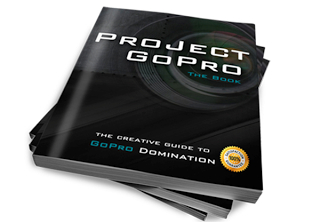 The first pages will introduce you to Romania and Brasov, highlighting location, climate, history, culture, what to see, accommodation and restaurants. 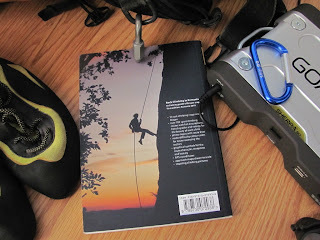 The book can be found at the major outdoor retailers, mountain shops or climbing gyms in Romania: Himalaya, Sport Virus, Natural High, Vertical Spirit. 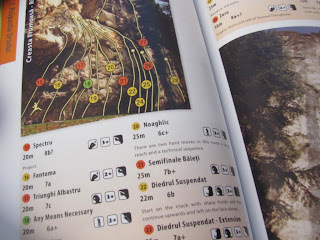 For ordering online visit Climbing Shop. Brasov awaits you to Rock!